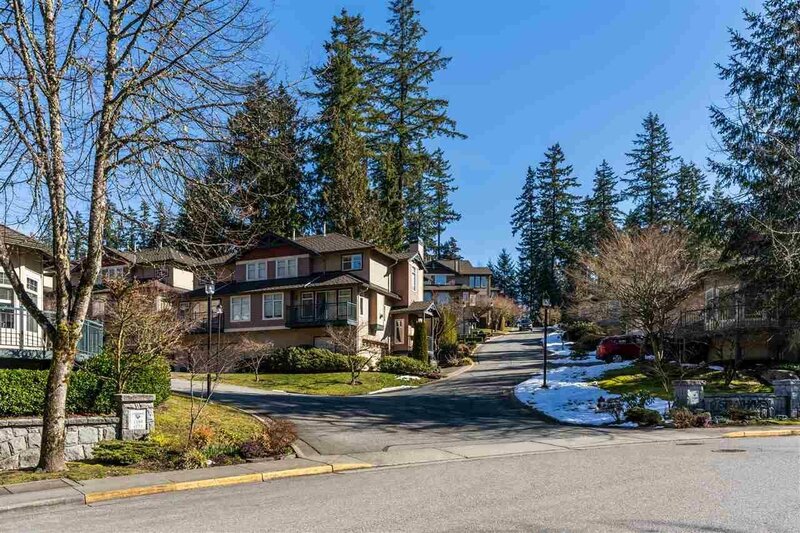 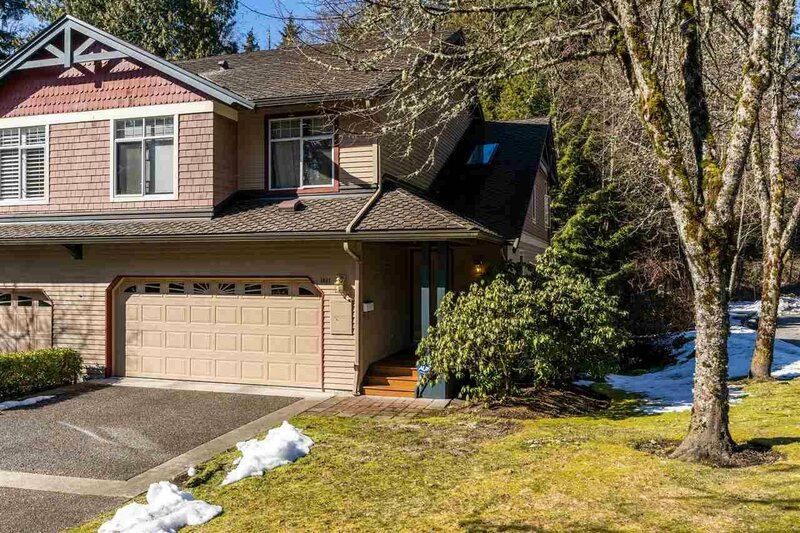 1057 Strathaven Drive, North Vancouver - 4 beds, 4 baths - For Sale | Teresa De Cotiis - Behroyan and Associates Real Estate Services Ltd. 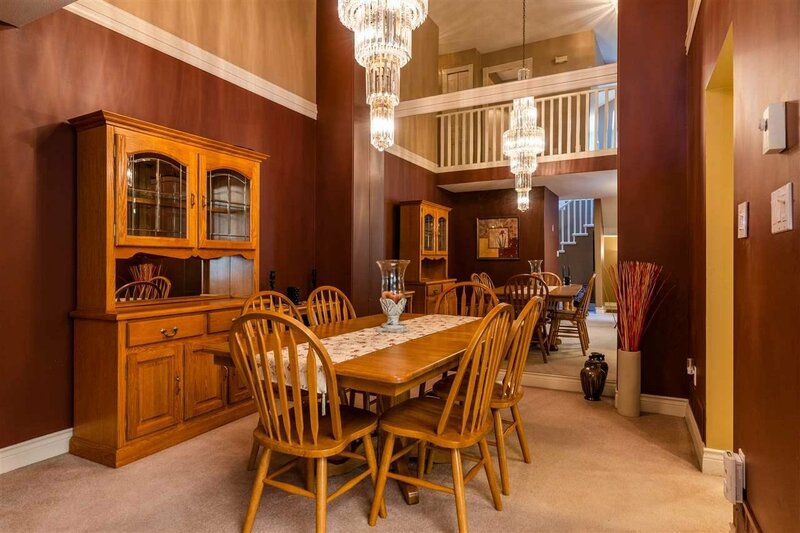 Welcome to Strathaven! 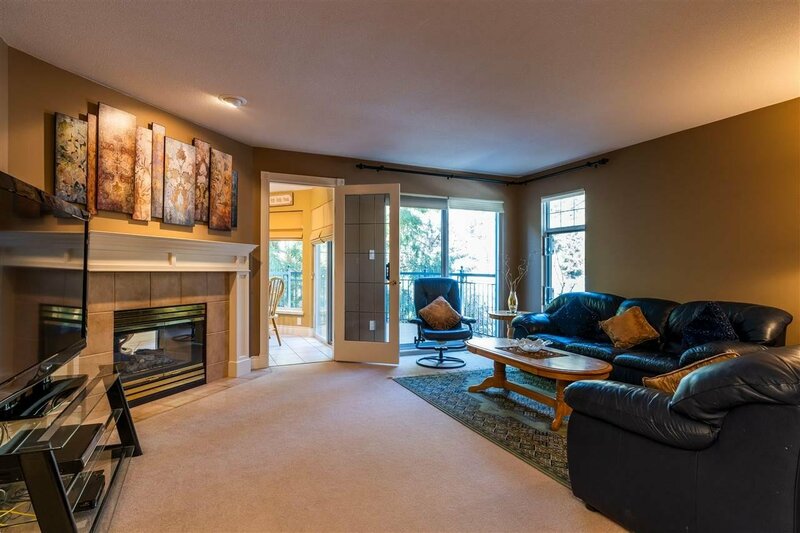 The Best located Townhouse in the development. 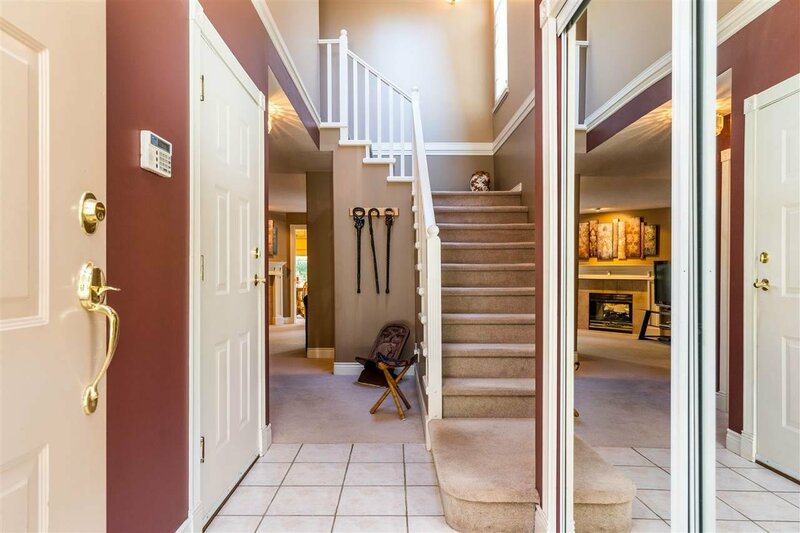 This incredible End Townhouse includes 4 beds, 4 baths and 2,852sf spread over 3 efficient levels. 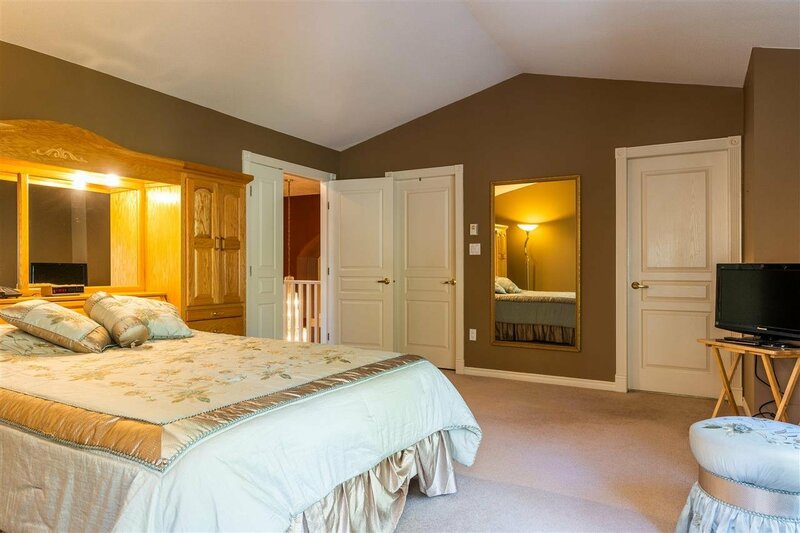 Huge rec room, bedroom, bathroom and tons of storage in the basement. 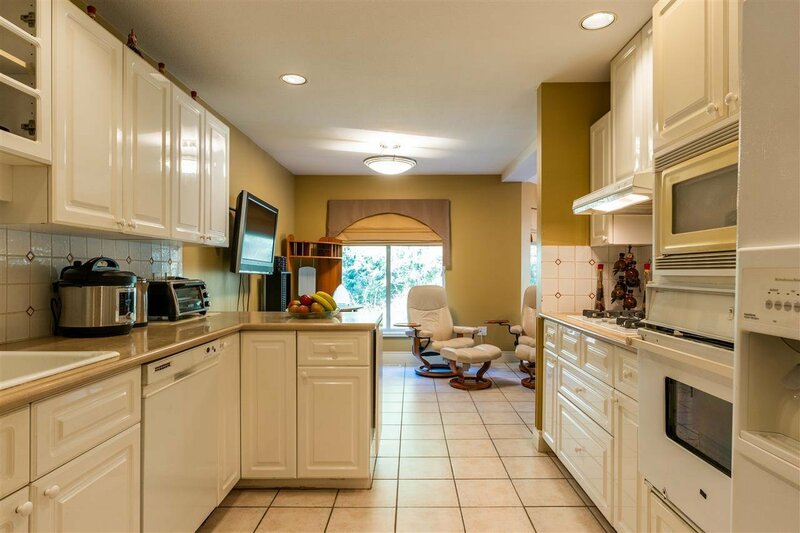 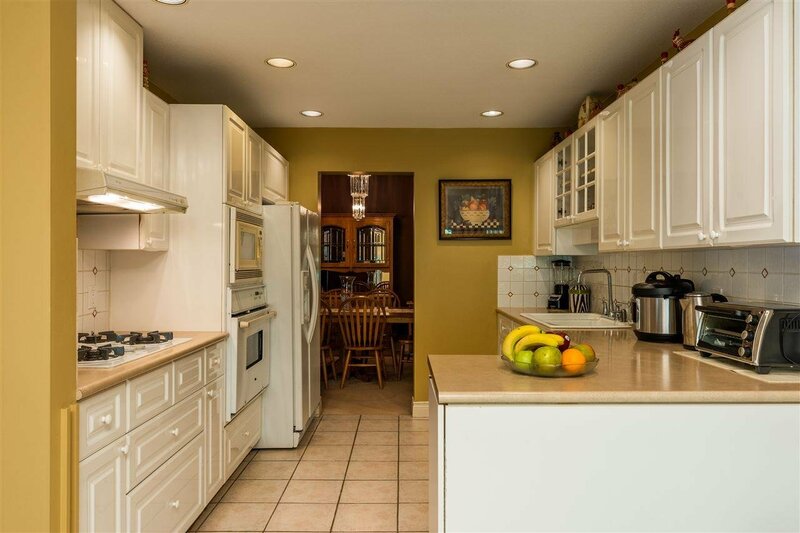 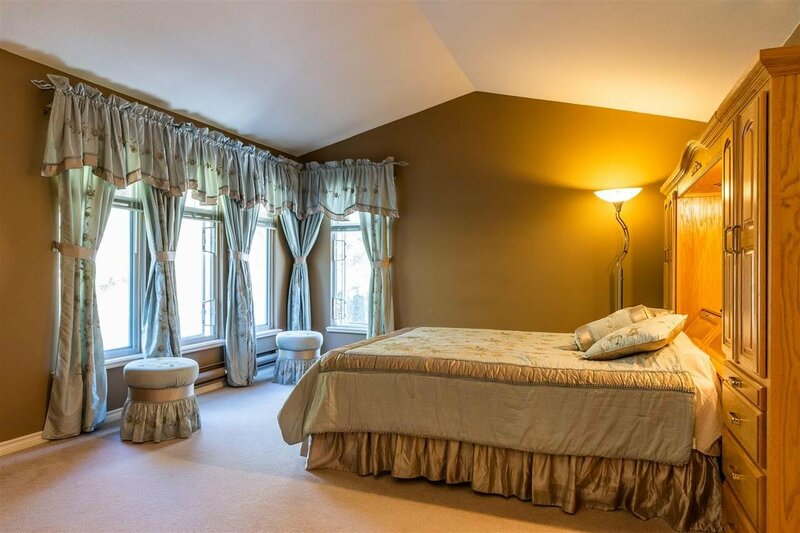 Also includes a double car garage, 2 fireplaces, 2 walk-in closets and loads of storage. 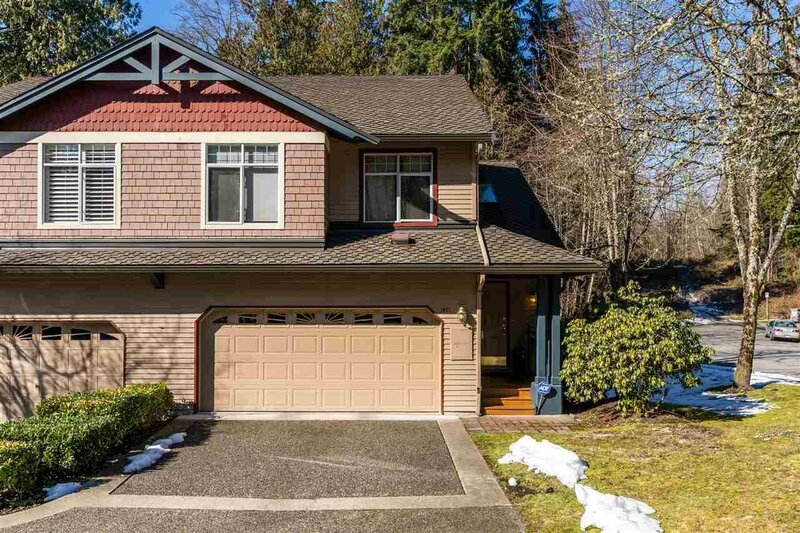 Exterior updates include newer roof, sidings, decks/railings and garage door. 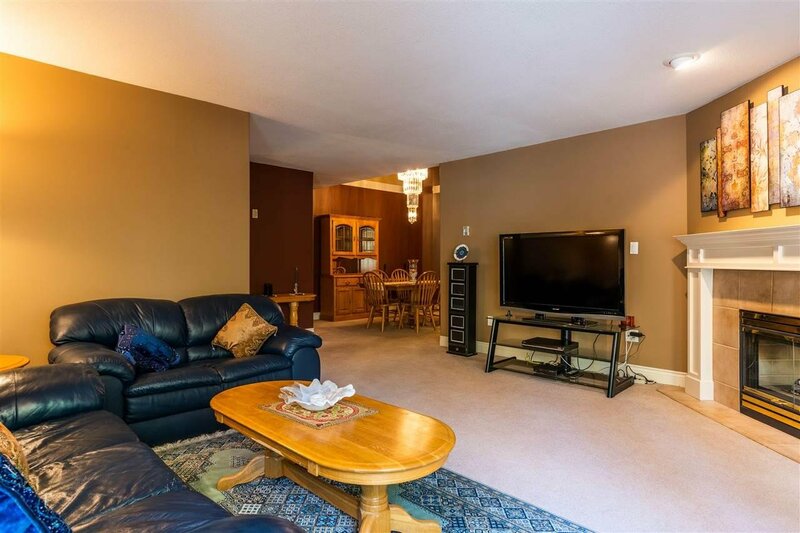 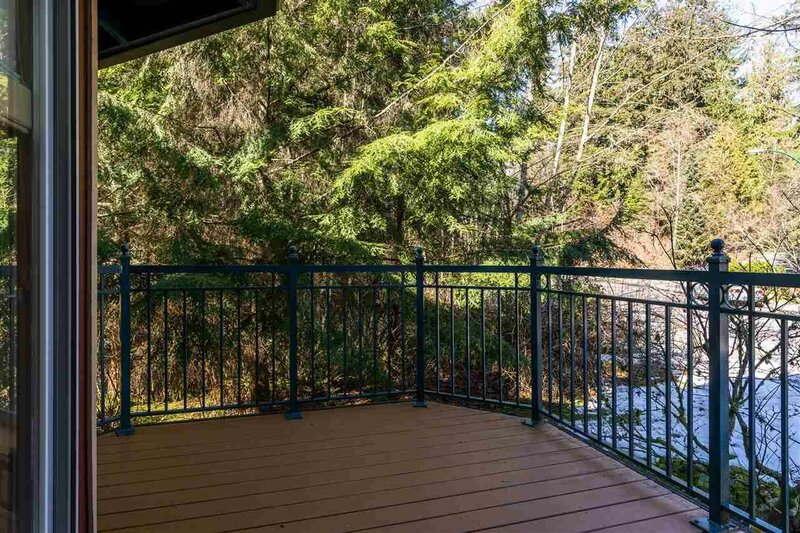 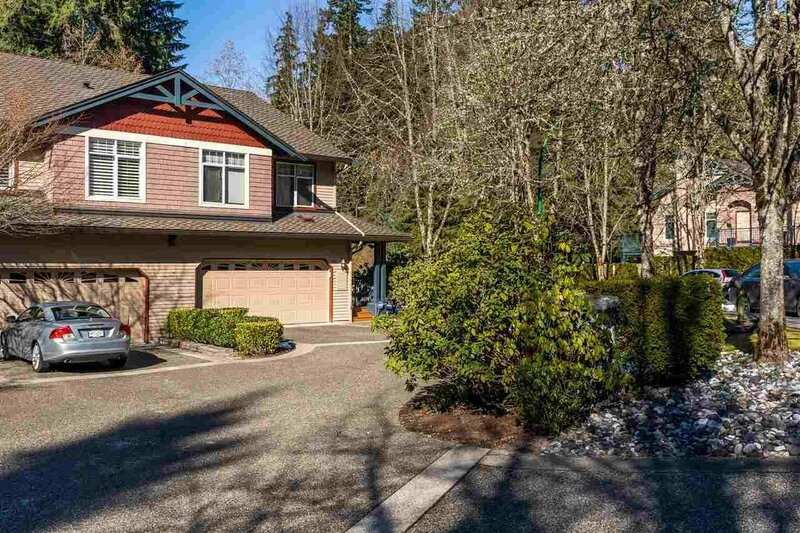 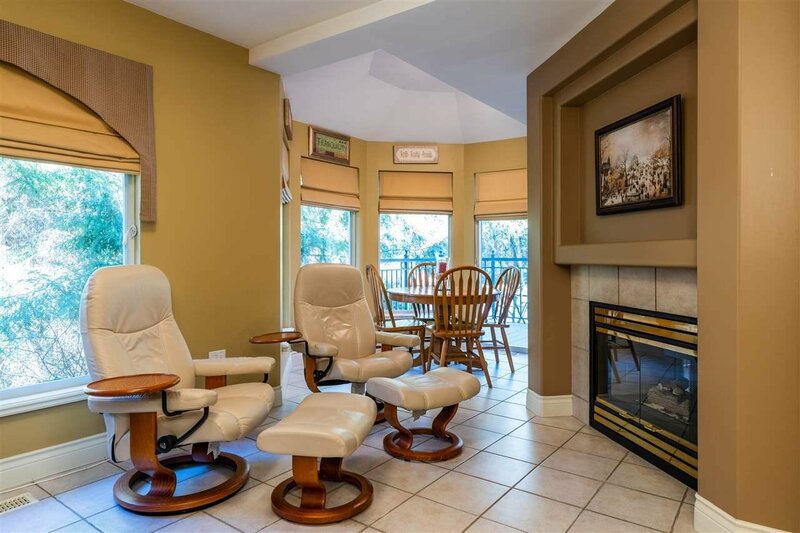 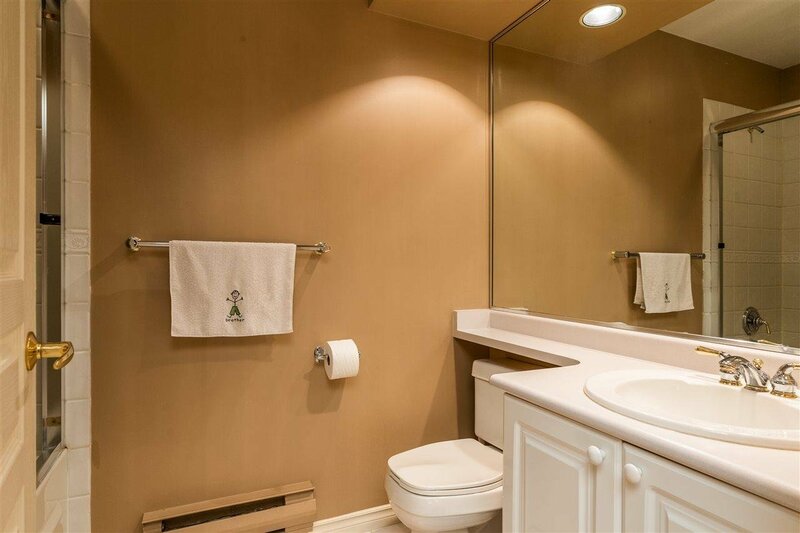 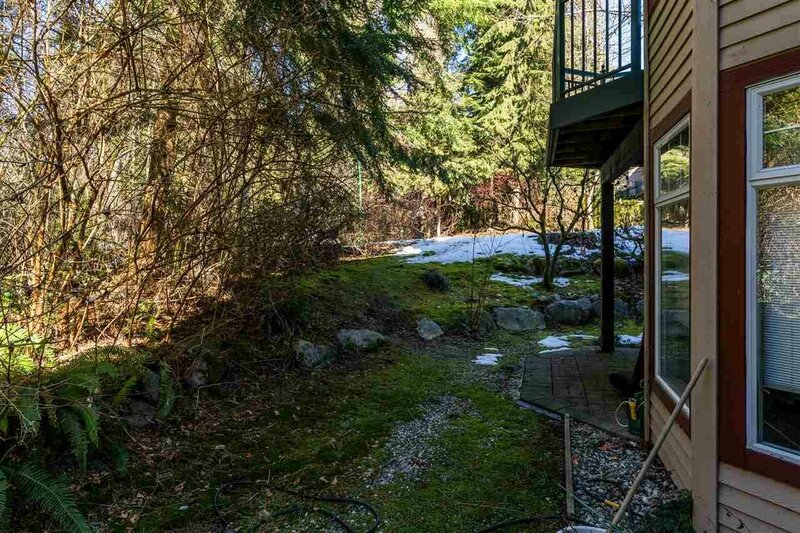 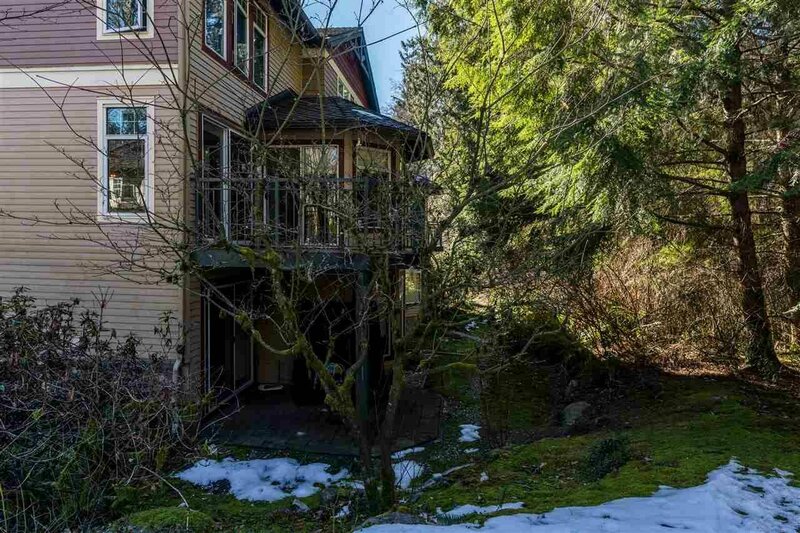 Close to Deep Cove, Capilano University, Shopping, Restaurants, Golf Course, Skiing, Hiking, Downtown and Transit.